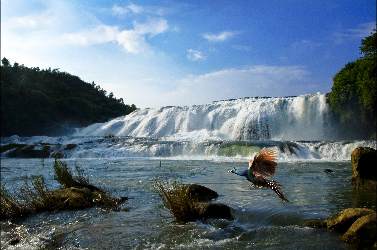 Anshun is situated in the middle of Guizhou province and adjoining Guiyang, capital city of Guizhou. 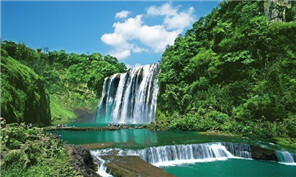 Approved by the State Council in 2000, it is the youngest prefectural city in Guizhou province as of now. It covers an area of 9,267 square kilometers and has a population of 2.69 million, among which ethnic groups, including the Buyi, Miao, Hui and Gelao, account for 39 percent. Anshun has an time-honored history and deep culture. The Chuandong Paleolithic Site in Puding county is reputed as "the civilization light of Asia." The Hongyan Inscription in Guanling county is recognized as one of “the eight mysterious characters” in China. Well-known as "the beauty of the west of Guizhou", Anshun is the first city approved by the State Council to open its door to foreign visitors.